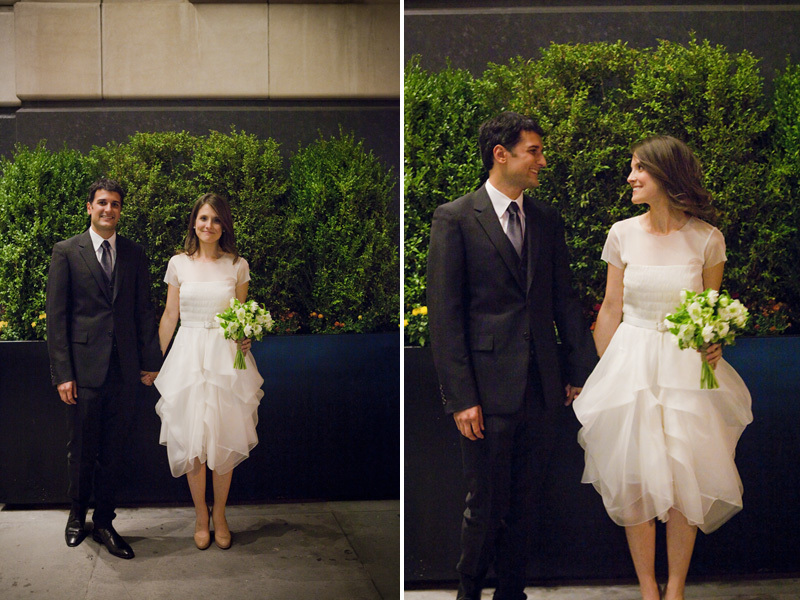 In early October I had the lovely chance to photograph two cute Californian's tying the knot in downtown Manhattan. Erica and Bryan are two very sweet and two very calm people. They met during Medical school. Erica as a student and Bryan as her T.A in Anatomy class. Bryan insists that he waited until after the class ended before he asked her out. The two really embody a loving atmosphere. From my time spent at the wedding, I noticed that these two individuals come from amazingly loving families. 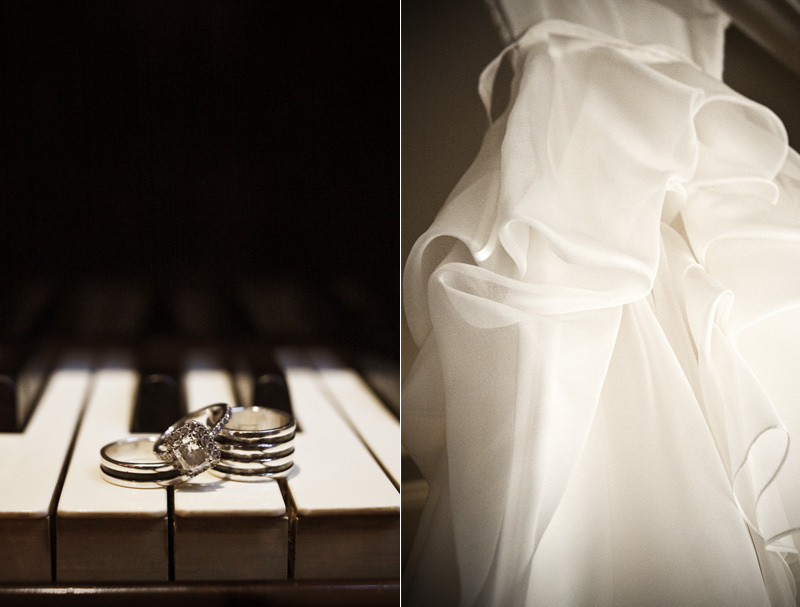 The wedding itself was unique and setup in a fashion that really was dear to the couple. 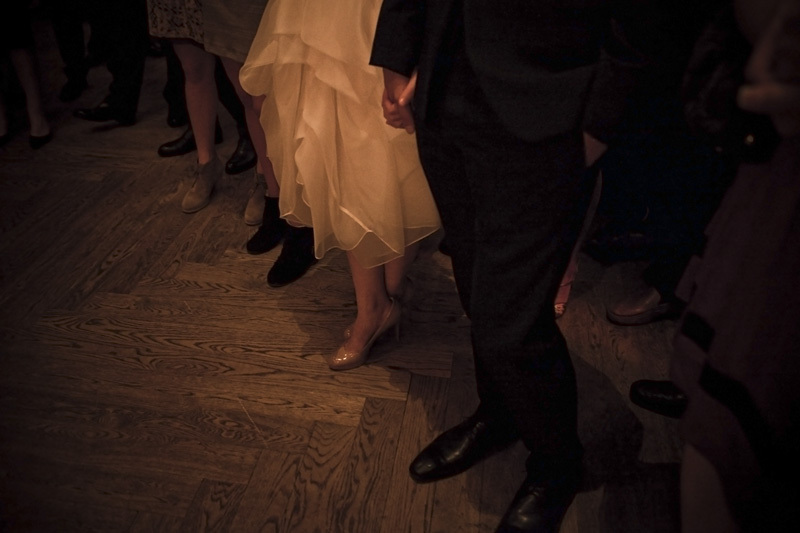 The couples' siblings officiated the wedding, and their father's presented a poem. It was so touching and raw that even I, almost a stranger, felt that strong connection between the families and the couple. 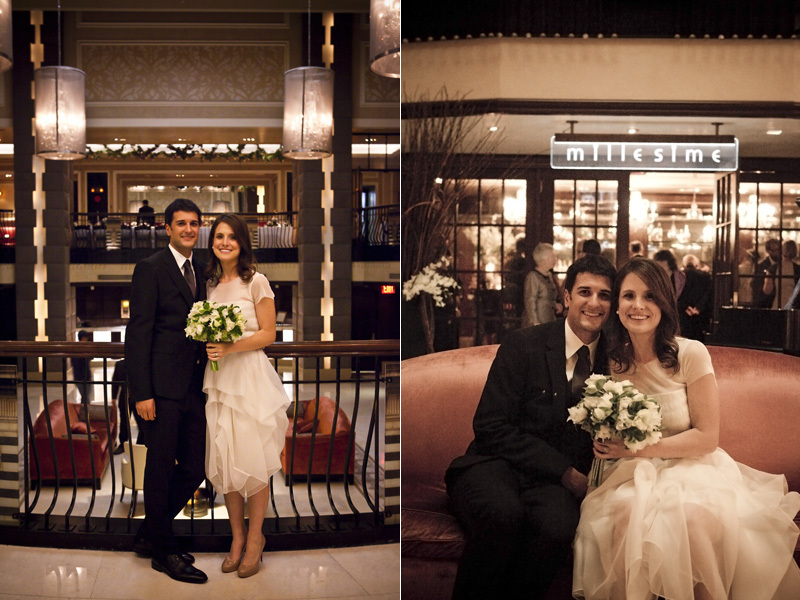 Dinner and dancing followed after the ceremony at Millesime, a dark and beautiful restaurant inside the Carlton Hotel.